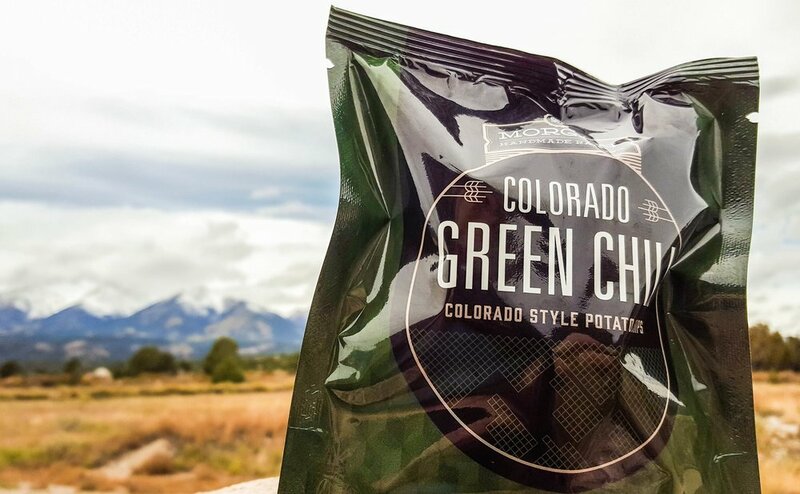 Exactly what Colorado does best: loads of Hatch green chili and cumin, with hints of lime and roasted garlic. Subtle smoke and lightly salted results in our version of potato bacon. Reminiscent flavors of barbecue, our version is smokier, spicier, and tangier. 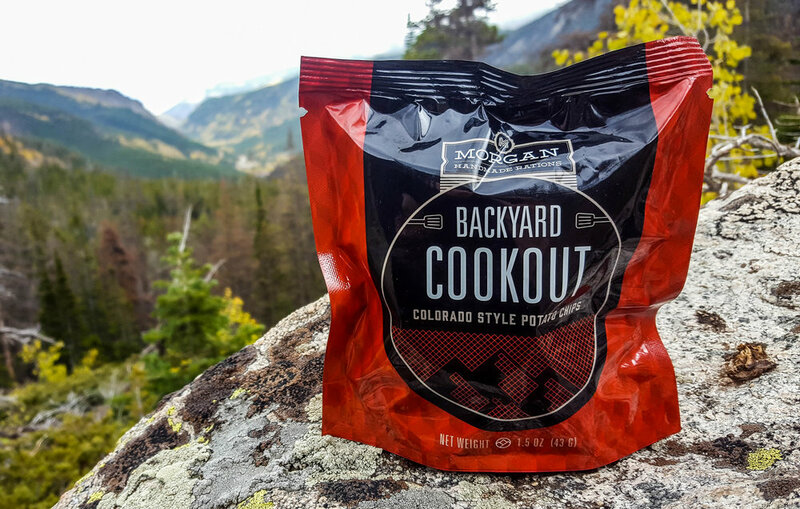 All flavors you expect while grilling in our state's great, big backyard.